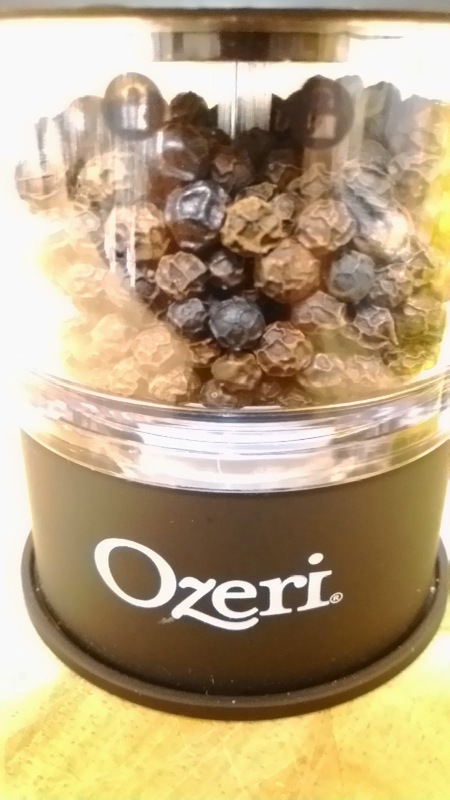 This great gadget grinds the pepper with a simple push of a button. There is even a spot light that comes on as it grinds so that you can clearly see how much is being added! Uses 4 AA batteries, not included! 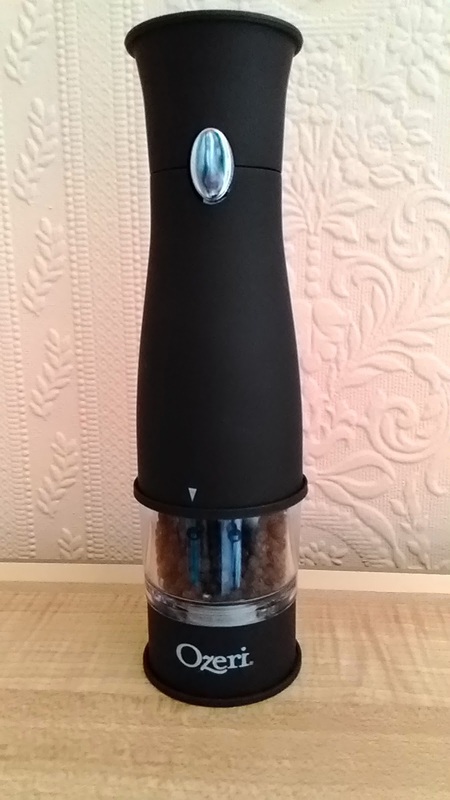 The pepper grinder is easy to use and is a great addition to my kitchen cupboard! 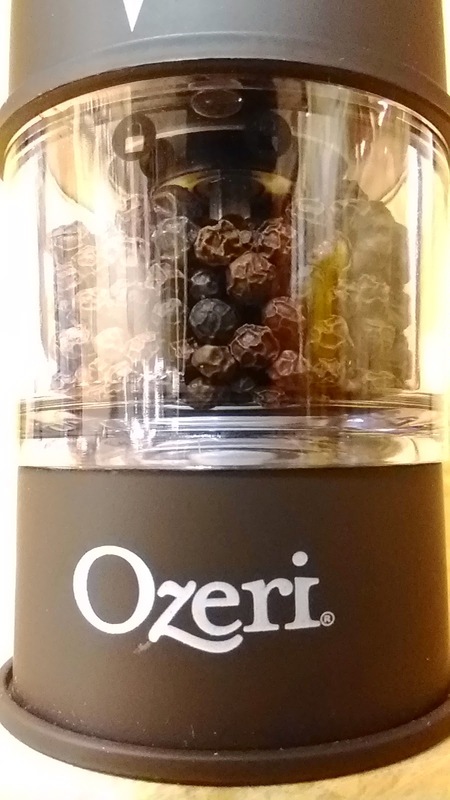 You can read more and purchase the Ozeri Artesio Electric Pepper Grinder at Amazon. The recommended retail price of the pepper grinder is £29.99 but at the moment it is in the sale at just £10.95 which is a fantastic price! Disclosure: I was sent the pepper grinder for the purpose of this post. No payment was received. All views and opinions are my own and 100% honest.